The Ideal Man is like any other man, just better. Being yourself is your greatest super power. 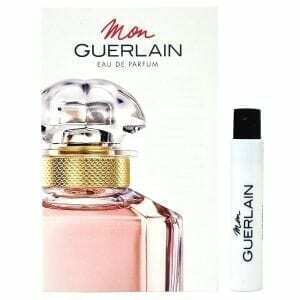 A simple spray of this super fragrance will awaken your inner everyday superhero. The new Eau de Parfum intense is a spicy woody oriental with hot pepper and almond as top notes. Bulgarian Rose, Leather and Labdanum create an addictive heart leading to a sensual base of Patchouli, Sandalwood, Smoke, Vanilla and Tonka Bean. 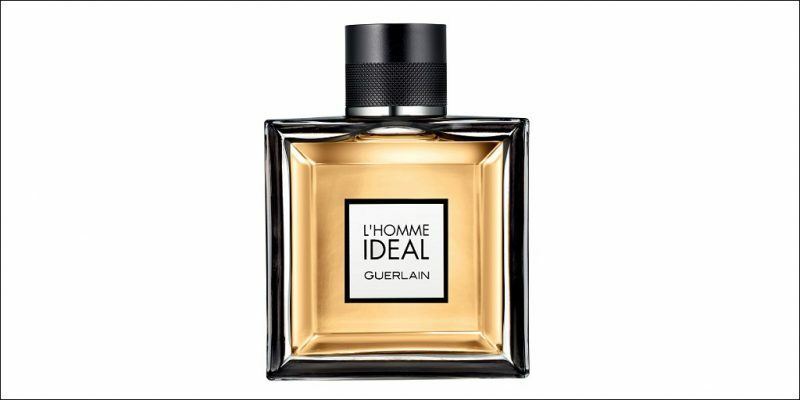 This moderate to long-lasting Eau de Parfum is our new favourite in the L’Homme Ideal range. The perfect fragrance for the perfect man! 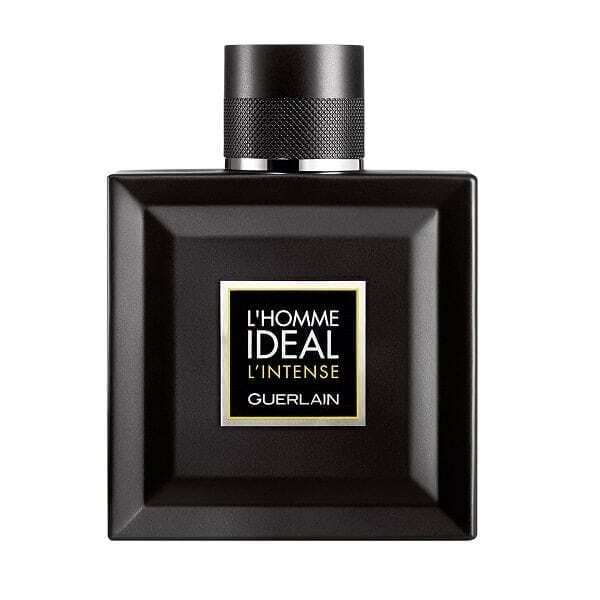 Available to buy in two sizes of Eau de Parfum for men – 50ml & 100ml.